Do you owe the IRS money? Has your debt exponentially increased because of penalties accrued? Our firm is exceptional at dealing with the IRS and can provide the penalty relief you need and help get you back on track. How can a tax attorney help with penalties? The IRS has the power to assess penalties in many situations. It is highly probable that you owe the IRS more money because of penalties accrued over time. Penalty amounts can be excessive; they increase daily and grow out-of-control quickly. There’s a bright side to this daunting situation, the IRS writes-off approximately 50% of all penalties. A “write-off” or the act of eliminating a penalty is an “abatement”. 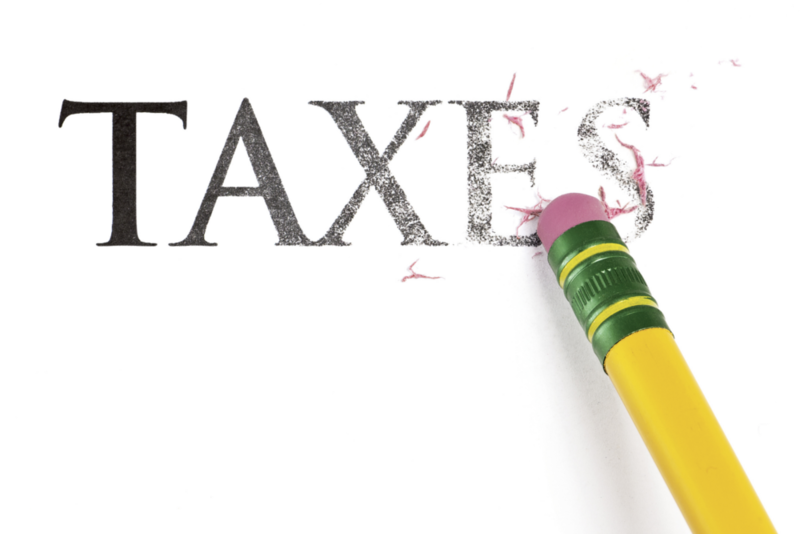 Our highly experienced tax attorneys can determine if you qualify for a one-time tax abatement, and aggressively advocate for the IRS to reduce or eliminate your tax penalties entirely.